9. Bring back those cheeky 'Moonshine Jungle' dancers for another tour! 9. 9. Bring back those cheeky 'Moonshine Jungle' dancers for another tour! 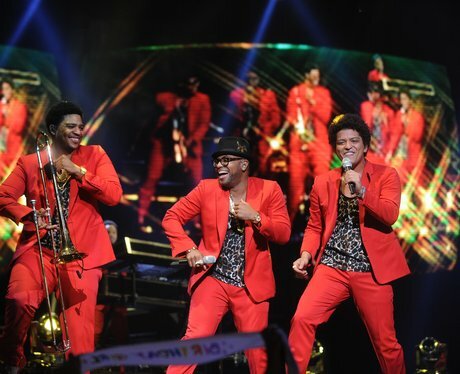 These boys helped make Bruno's last tour as good as it was. They've just GOT to come back for round two!